Decide number of characters for the SKU and Choose the separator symbol. Enter the name of the item and the attributes such as size, color, shape. SKU is an abbreviation for Stock Keeping Unit. It is a code that you decide for each item in your inventory. 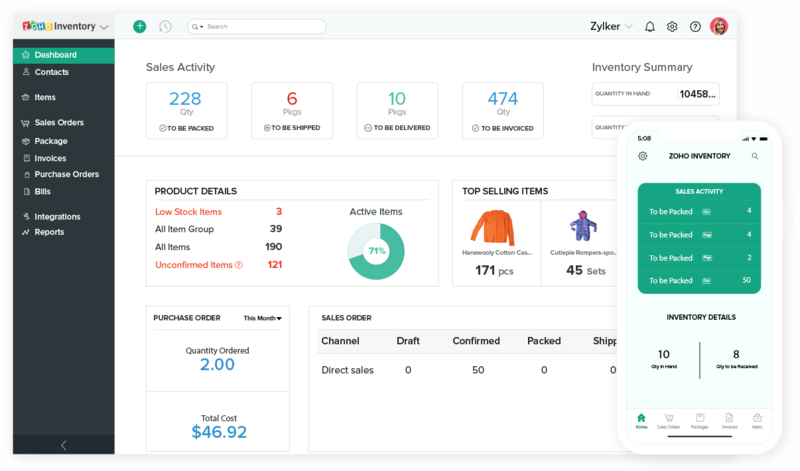 If your item has multiple variations then, you also need to create a unique SKU for each variation so that you can track the performance and have a better analysis of each variant. What is a SKU generator? An SKU generator is a tool that generates an SKU for your inventory items based on the attributes and rules decided by you. How do I decide the attributes of the items? The attributes depend upon the nature of your products. There can be a lot of variations like color, size, and length. Based on this, you can add the attributes and the tool will generate the SKU. How is the order decided? The order of the SKU will be decided by you. You can change the sequence of the SKU and try out different variations before committing it (saving it) in the system. You can also add different separators to make it more precise. What are some of the basics for deciding the SKU of an item? How SKU is different from serial or batch number? SKU is a unique name that you identify for each item in your inventory. Whereas, serial number is a unique identifier for each unit and batch number is a identifier for an entire batch of items. The serial and batch number will change as you buy and sell the items but, the SKU for the item will remain the same.